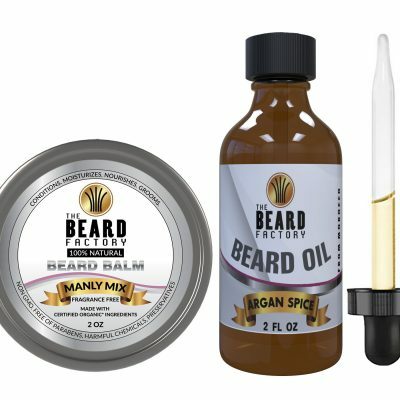 8 Ball oil is one of our latest and hottest products. 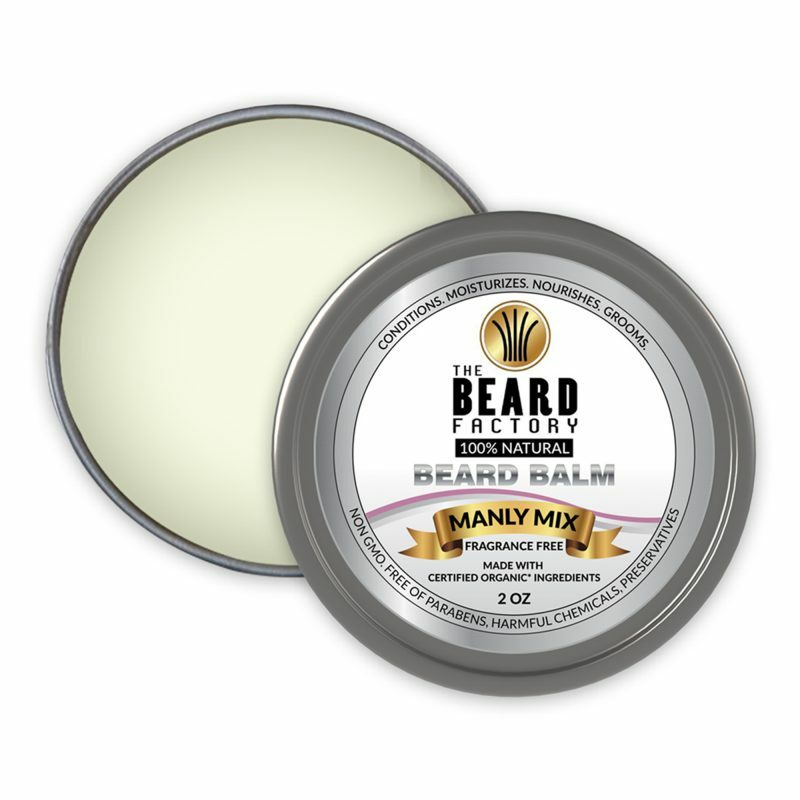 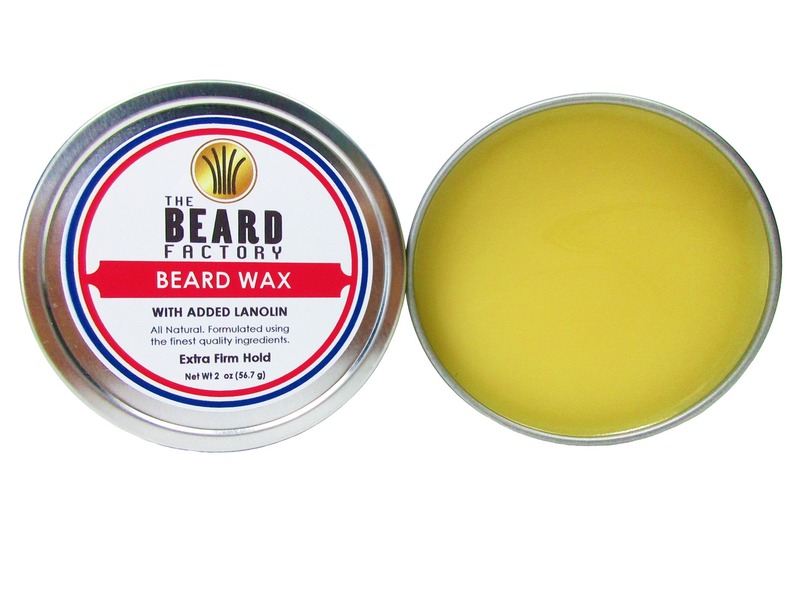 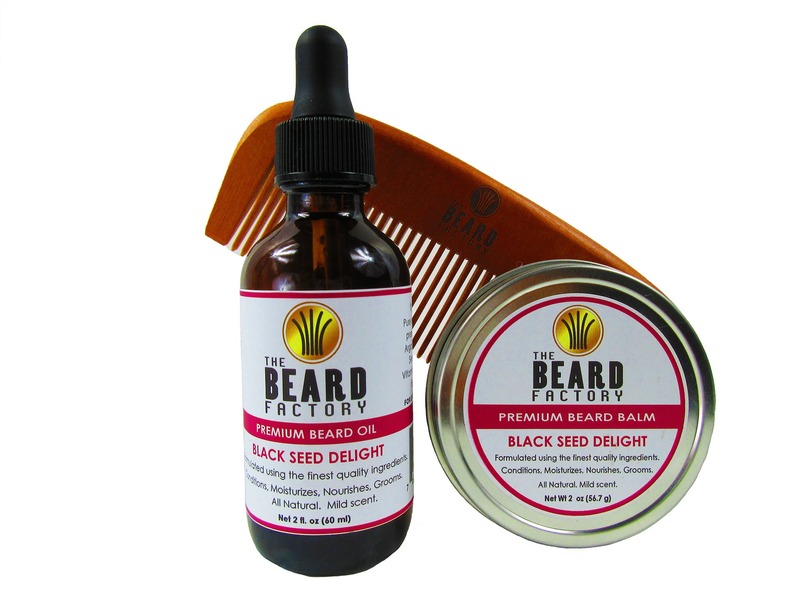 It was named because of the exceptional and spectacular all natural ingredients. 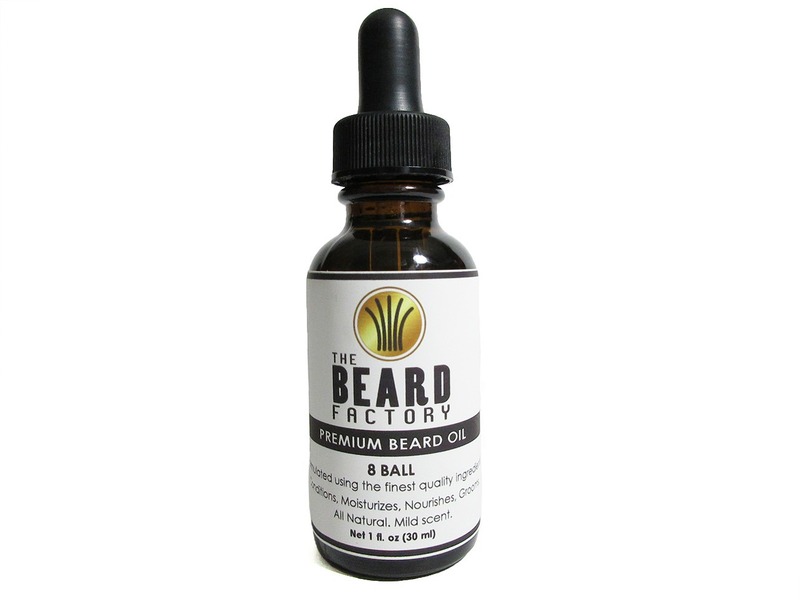 8 Ball Beard Oil Ingredients: Argan Oil, Jojoba Oil, Apricot Kernel Oil, Avocado Oil, Black Seed Oil, Castor Oil, Fractionated Coconut Oil, Peppermint essential oil, and Vitamin E Oil. 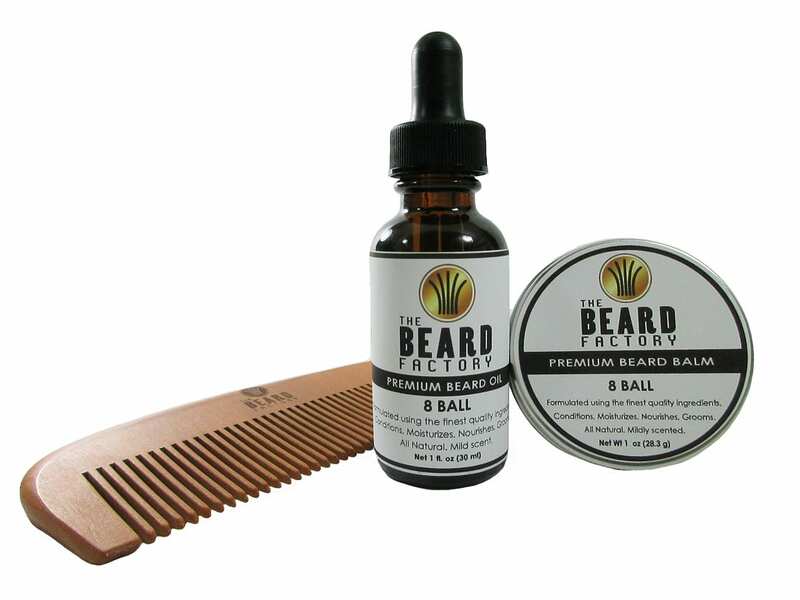 All of our 8 Ball products are best sellers. 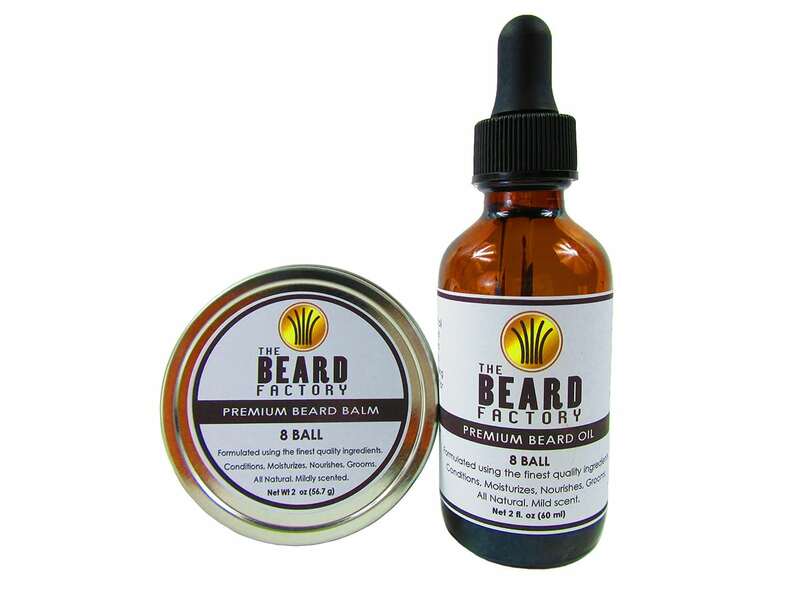 8 Ball Oil is one of our latest and hottest products. 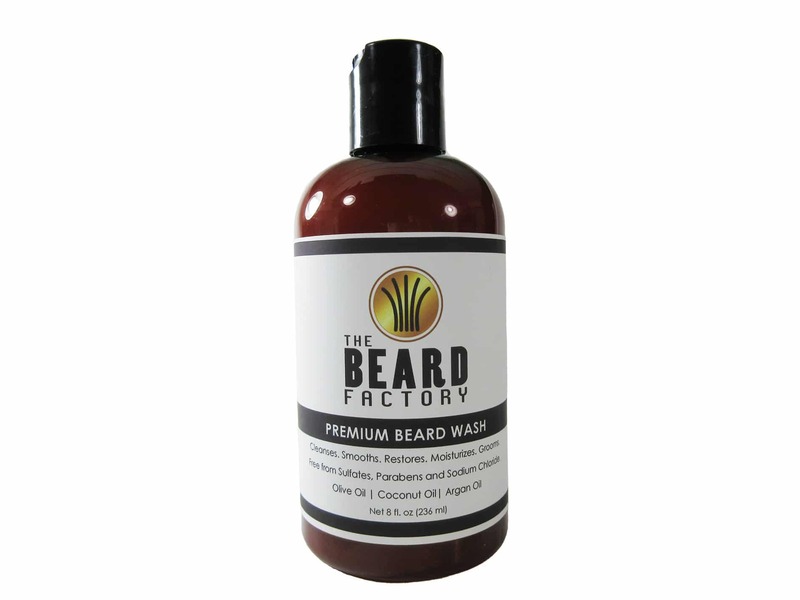 It was named because of the exceptional and spectacular 100% all natural ingredients. 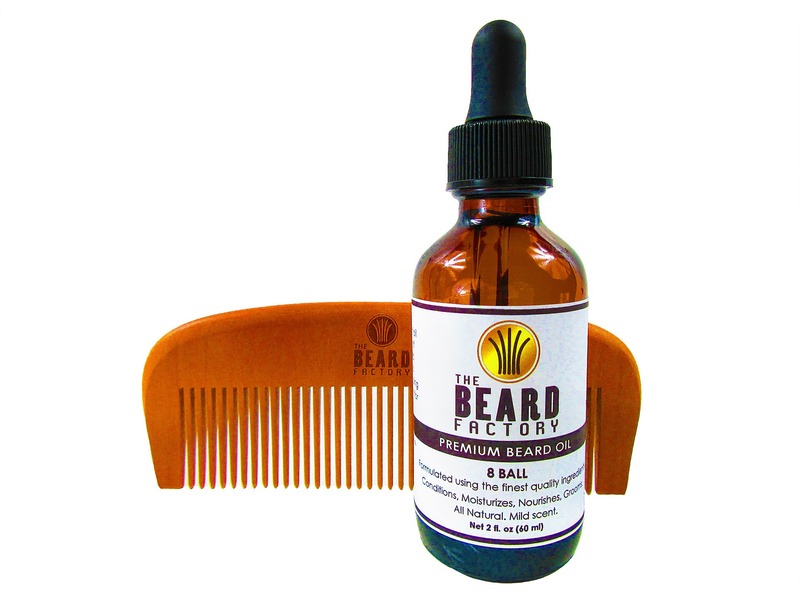 8 Ball Beard Oil Ingredients: Argan Oil, Jojoba Oil, Apricot Kernel Oil, Avocado Oil, Black Seed Oil, Castor Oil, Fractionated Coconut Oil, Peppermint essential oil, and Vitamin E Oil. 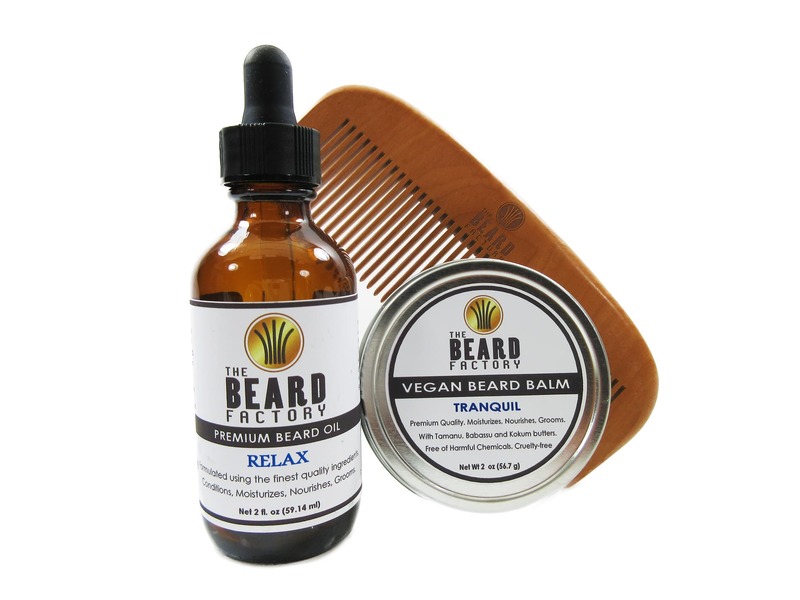 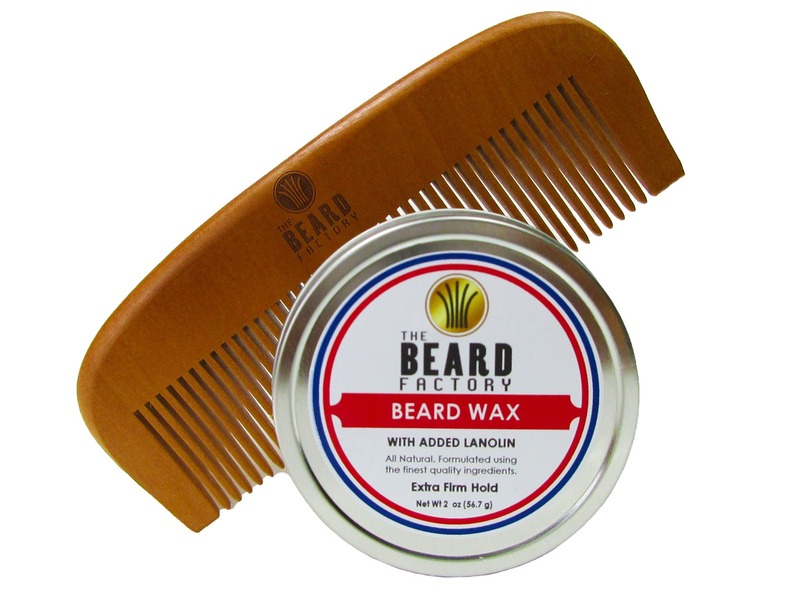 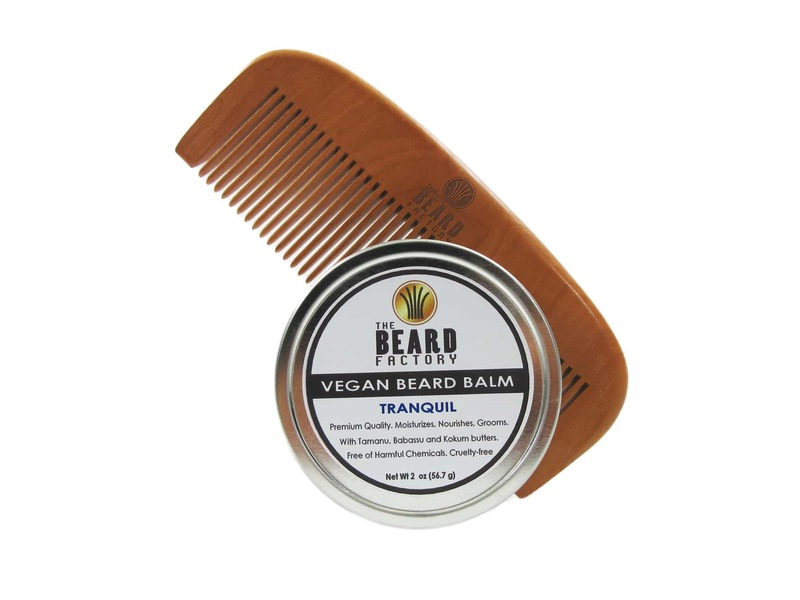 Our Beard Comb is also one of our “Hot Sellers” Made of light and attractive Pear Wood. 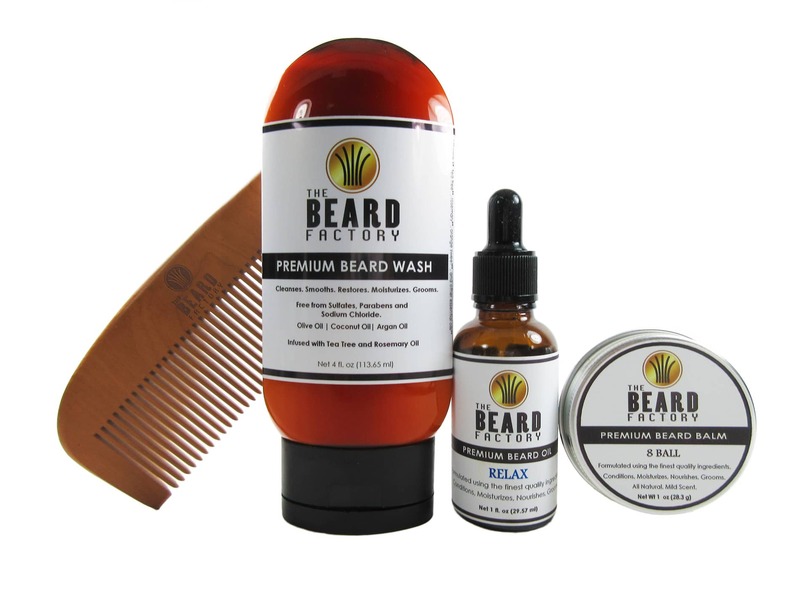 100% MONEY BACK GUARANTEE – every purchase is backed by our 30-day money back guarantee if you are not satisfied with our products.